Beauty Mailbox is a new, online cosmeceutical retailer that offers carefully selected products for a range of specific skin care conditions and it launched a few months ago. I was kindly sent a box to try for myself and over the last few months, that is exactly what I have been doing. Founded by Helen Allen, and owner of an aesthetics clinic, she has used her experience and knowledge to hand-selected the best cosmeceutical brands available, sourcing them from official stockists with genuine product guarantees. Like most people, I do love a good beauty box, the evidence itself clear to see on my blog if you are a regular reader, so when something new comes along that intrigues me, I am always ready to give it a try. Beauty Mailbox offer their customers products that can provide improvement to ageing skins, treatment for rosacea, acne, sun damage and hyperpigmentation to name just a few and instead of becoming bamboozled by what does which for your skin, all of their staff are trained on every product range that we stock and are here to offer you advice on which products will work best for your skin type or concern. What's more is that the website allows you to shop by brand, which is perfect if you know which product it is that you want, or by condition or body part that you want to treat. From there you can browse through a range of products designed to treat that area. Healgel, which targets everyday skin problems, was created by a team of leading British plastic and cosmetic surgeons with the help of a renowned award-winning dermatological biochemist. is Clinical range comprises long-term ‘results-oriented’ anti-ageing and clinically proven formulations using the most advanced research technology and pharmaceutical-grade botanical ingredients. Medik8 provides science-based professional strength products which are hand-engineered in small batches with a focus on being eco-friendly. Obagi Medical, a global speciality pharmaceutical company founded by leading skin care experts in 1988, is designed to help minimise the appearance of premature skin ageing, skin damage, hyperpigmentation, acne, and sun damage. Revitalash is a specialist cosmetics company that focuses on improving the health and appearance of eyelashes, eyebrows and hair. Teoxane, which was developed in Switzerland, are experts in the development and manufacturing of hyaluronic acid-based dermal fillers. Wunderbrow offer water-proof, smudge-proof and transfer-proof brow perfection which lasts for days. Zo Skin Care provides products that bridge the gap between therapeutic treatments and daily care, allowing customers to experience continuously healthy skin regardless of age or unique skin condition. Once you have looked through the sections that you feel appeal to you and your skin the most and have selected the products you wish to try, you simply add them to your basket and pay at the checkout and your order should be with you in a few days time. For me, what really appeals about this service is that it differs from any other form of beauty box I might have bought or been subscribed too and it is one that gives me a chance to pick and choose the products I need for my skin. If I need a bit of help getting those selections right, then there is some online advice waiting for me from someone who will know the brand and its products inside out, rather than going to a high street store or department store and asking someone who might not necessarily have the answers I need. 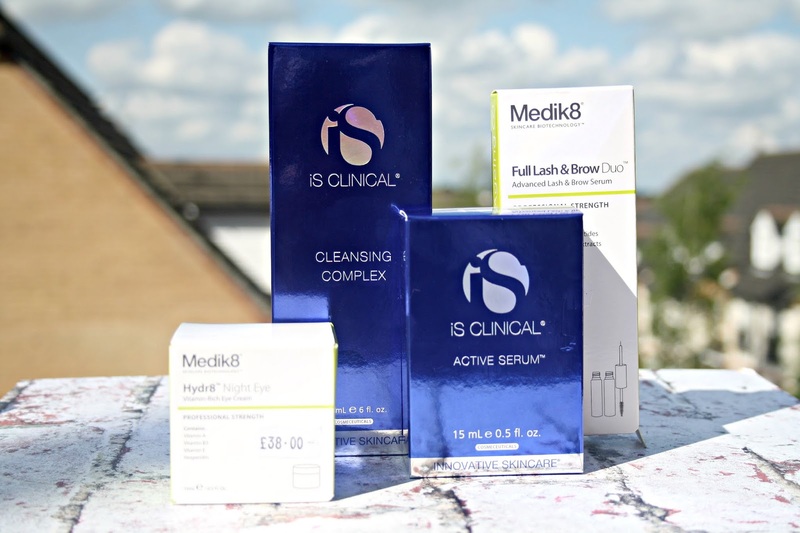 Two of the products I was sent to try comes from iS Clinical, a brand I had never come across until now and Medik8, a brand I had heard of but hadn't yet tried. 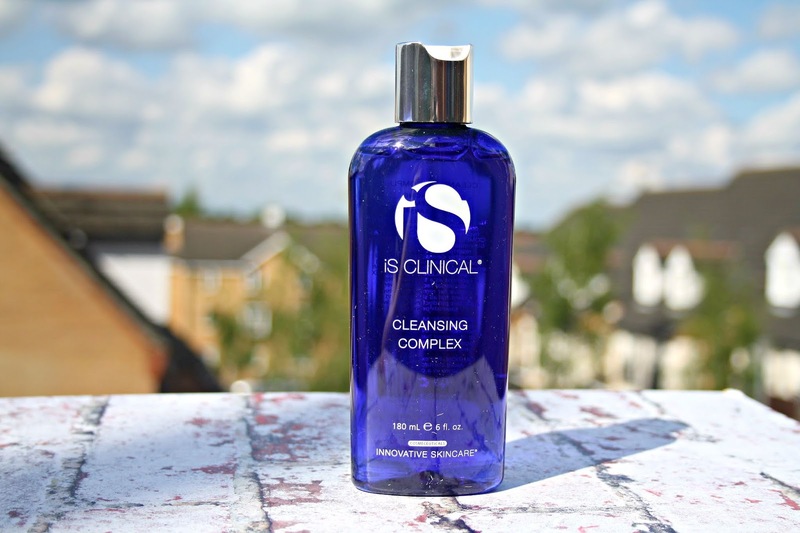 The iS Clinical Cleansing Complex is described as being a clear, lightweight cleansing gel which is powerful – yet gentle enough for hypersensitive skin. It uses a balance of bionutrients, antioxidants, and mild resurfacing ingredients that thoroughly cleanse without stripping essential natural oils. What I love about this product is that it literally does everything it says it is going to do. Living in London, there are days when you have been out and about in public and your skin just feels manky, almost to the point where I want to scratch everything off with my nails, it feels clogged, dirty and just grim. With this cleansing complex, the ingredients of Glycolic and salicylic acids work to remove dead skin cells and debris to unclog pores as well as absolutely anything sitting on the surface of the skin. Then this formula also contains chamomile extract to soothe redness and irritation, as well as antioxidants such as vitamin E, prevent free radicals from damaging cells and causing signs of ageing. From Medik8 is the Full Lash & Brow Duo, a product which is described as being a targeted, clear serum that helps to grow and strengthen lacklustre eyelashes and eyebrows, thanks to a complex of hair-enhancing peptides. Now if my eyebrow hair grew as fast as the hair on my legs, I would have the perfect bushy brow by now, but until barely not there brow comes back into fashion and I ace it, I am stuck with filling my brows in and using an array of products to fake having big brows. 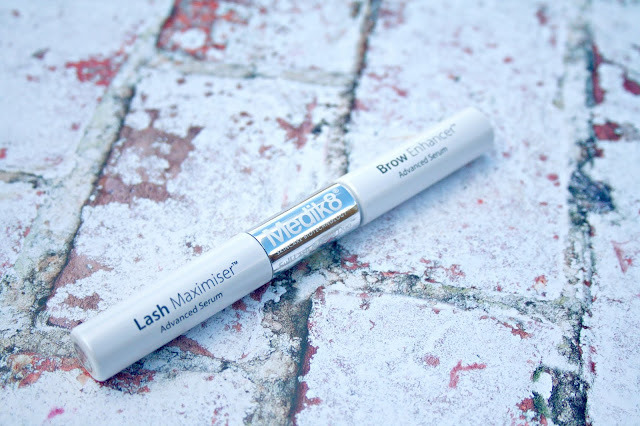 Eyelash-Enhancing Peptides – Peptide technology supports the growth cycle of the eyelashes and brows, while strengthening them to prevent breakage. Hair-Anchoring Plant Extracts – Soybean and wheat germ extract support hair growth and act as antioxidants to protect from free radical damage. Vitamin B5 – Also known as panthenol, vitamin B5 helps the hair’s keratin to retain moisture for nourished lashes and brows. 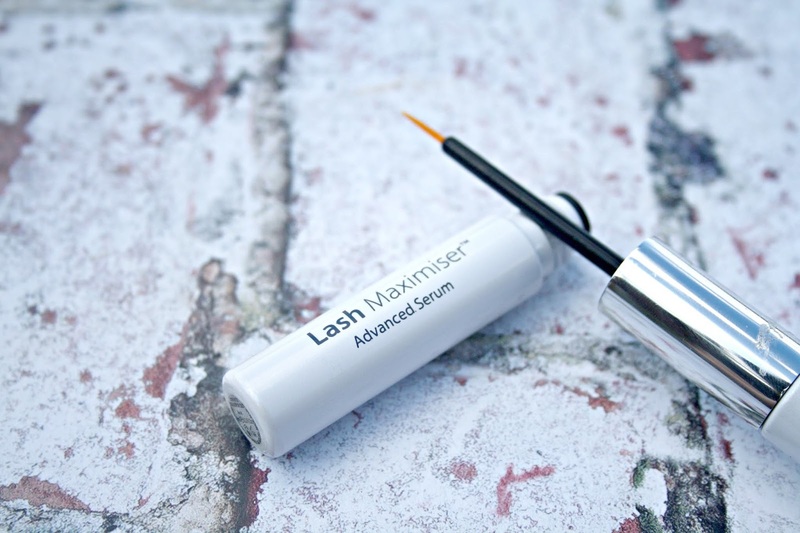 Hyaluronic Acid – Able to hold up to 1,000 times its own weight in water, hyaluronic acid draws hydration to itself, leaving the lashes and brows flexible and shiny. As you can see the Full Lash & Brow Duo is a double ended product. The eyelash side featuring a small fine brush which makes it easy to apply the serum directly to the lash roots. 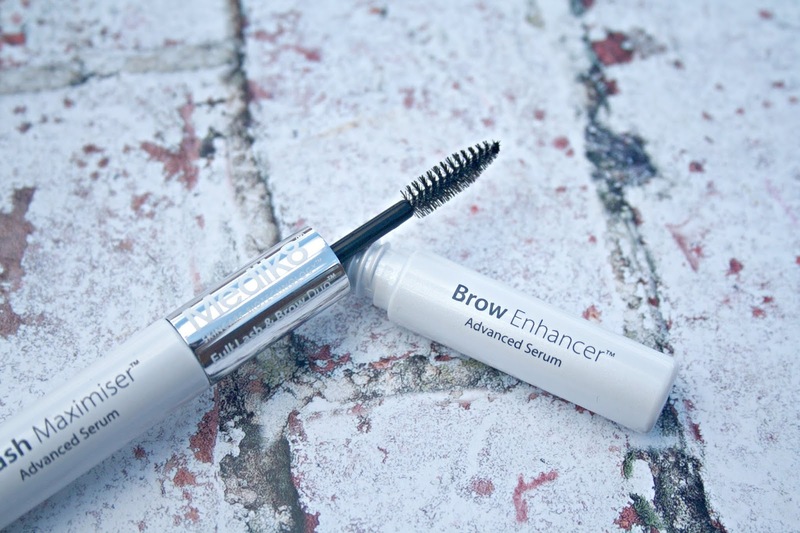 For the eyebrows, there is a short spoolie which you use to apply the serum directly onto the eyebrows. To use both of the products, it is said that you need to have makeup-free lashes and brows and also to apply it twice daily for the best results. I have only been using this for around 6 weeks, so as yet, I haven't seen much of a difference that is worthy of being shown, but I will continue to use it because it is easy to use, causes no irritation or leaves redness. I would love to know what you think to Beauty Mailbox, as you can see it is your traditional type of beauty box where you part with your cash and 5/6 products arrive that are of no use to you. Instead, you are choosing the products that work best for you, with or without some advice and they arrive ready for use. This is such a great idea and a fab box! This is a really interesting concept. I love how every product is specifically chosen for your needs.